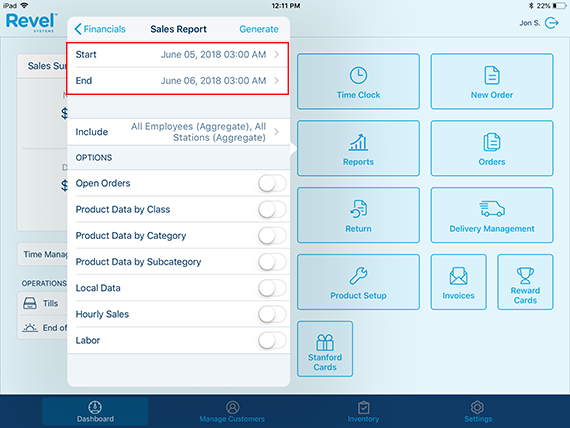 While you have comprehensive reporting features within your Management Console, you can also find some of the most important reports from your Point of Sale station, as well as set up email reports sent to you. 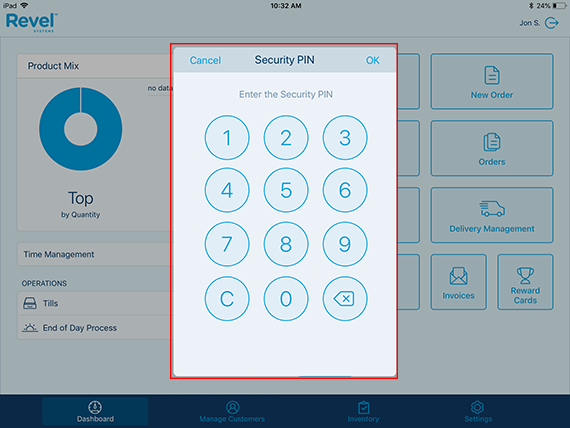 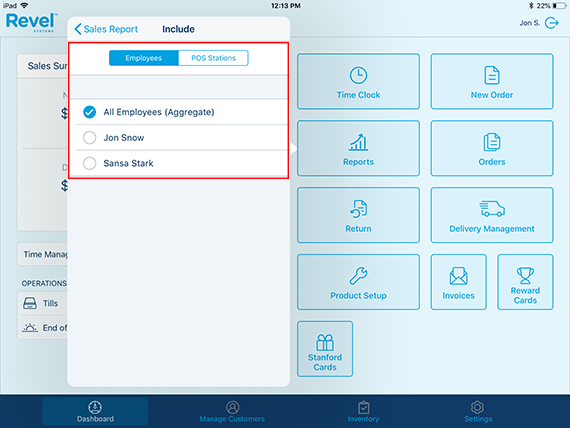 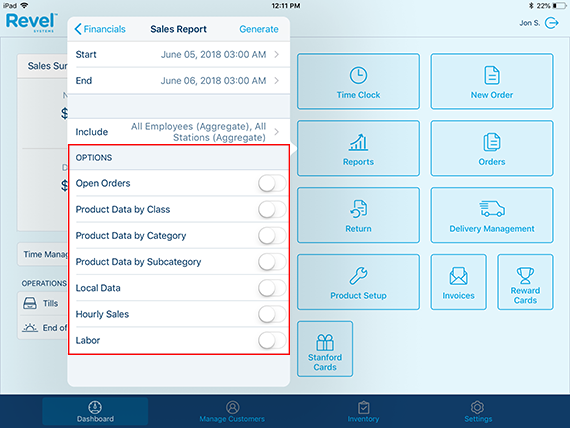 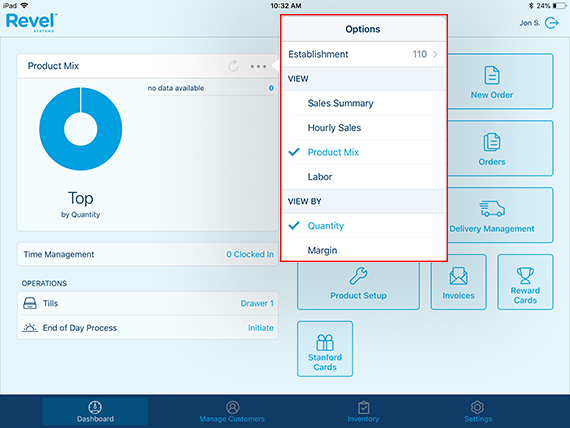 Let's take a look at your reporting options from the Point of Sale! 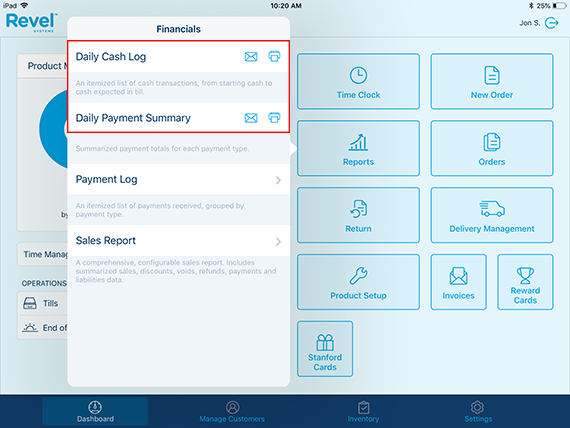 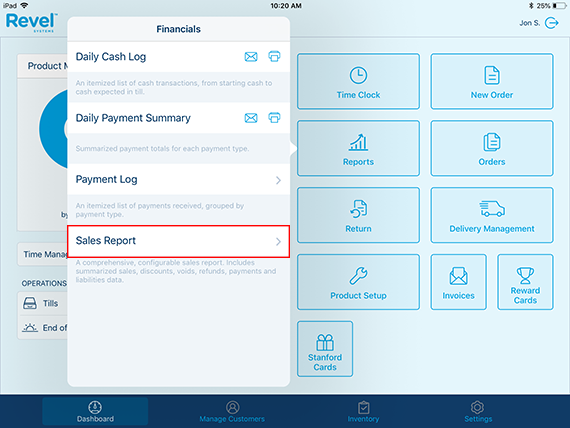 From the Reports button on the Point of Sale, you can set up daily emails to be sent to you, as well as view the Payment Log and Sales Report.